©2013-2017 Abdulla Hussain. All rights reserved. TravelPro Maldives (TravelPro) is designed as a contemporary brand that embraces simplicity. The logo resembles a combination of a visual location attribute marking a spot in a turquoise lagoon which is worth speaking of (partial quote symbol). 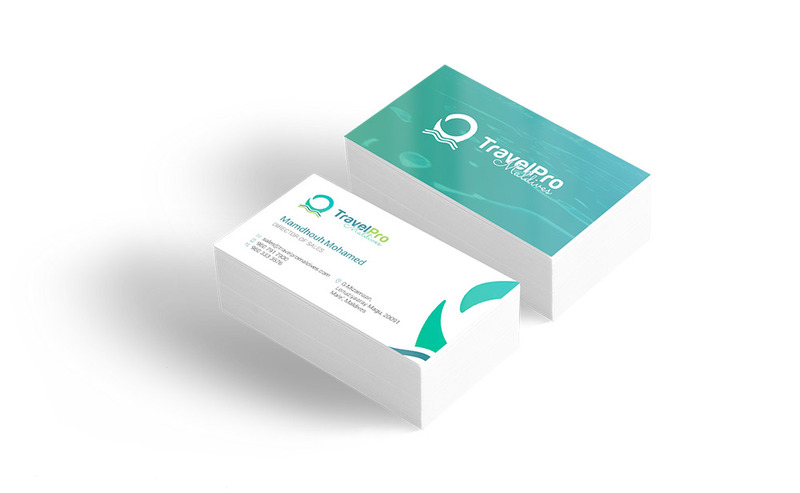 In addition to the logo, TravelPro’s initial identity design kit included the essentials such as business cards and letterhead. 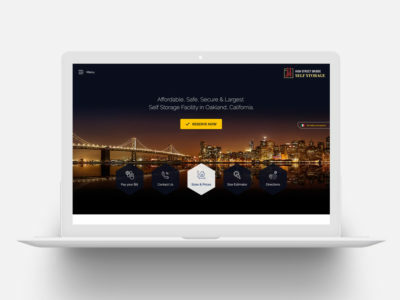 With only a select range of properties listed, the company’s website was designed with a minimal approach to deliver a seamless experience to the visitors. 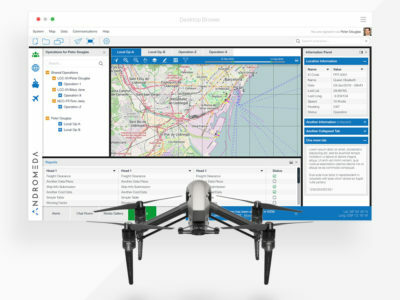 It was developed to be fluidly responsive across a wide range of display sizes from iMacs all the way down to low resolution smartphones. Along with this travel agency branding project, other specialty services such as content creation, strategy, planning, executing and assessing of online advertising campaigns on Google and Facebook was delivered too. ©2017 Abdulla Hussain. All Rights Reserved.